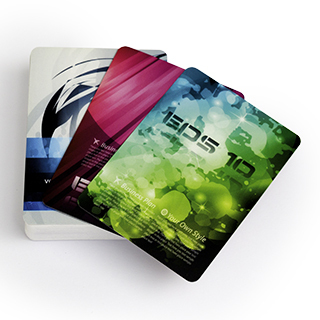 Looking for inexpensive corporate gift that delivers lasting impact? 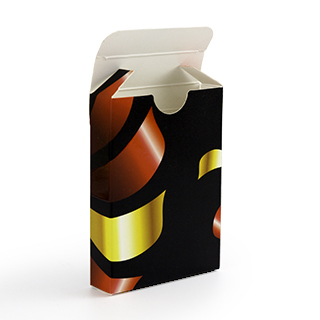 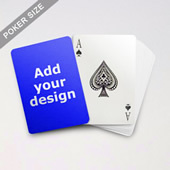 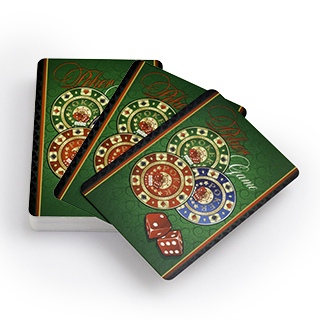 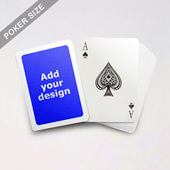 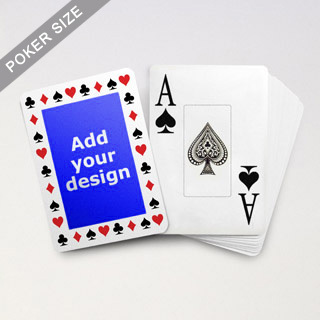 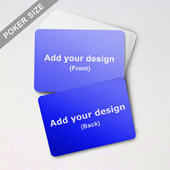 What about playing cards with your brand image printed on the card surface? 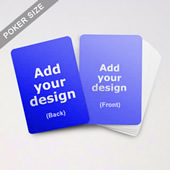 Every time people take out the deck, your brand gets an extra exposure. 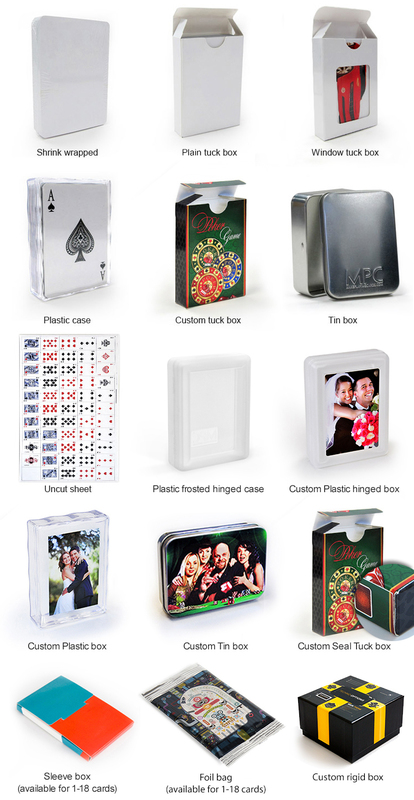 You can even add your corporate statement or advertising slogan on top to maximize the promotional effect.